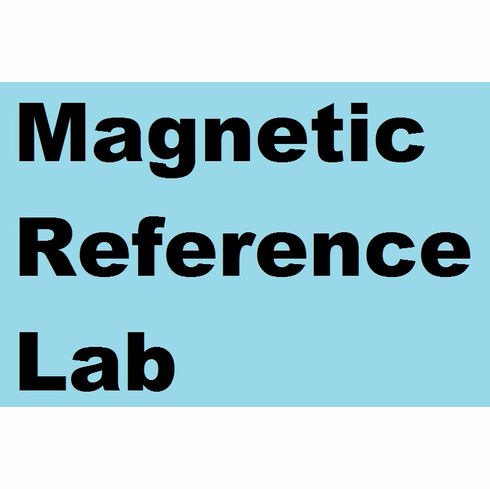 This Magnetic Reference Laboratory calibration tape is used for standardizing azimuth, equalization and determining the "0" level or sensitivity of your deck. This tape is for the 250 nW/m level which is that of the +3 dBm operating level tapes (see section header for a list.) Recorded at 3-3/4 IPS. Six minutes long.